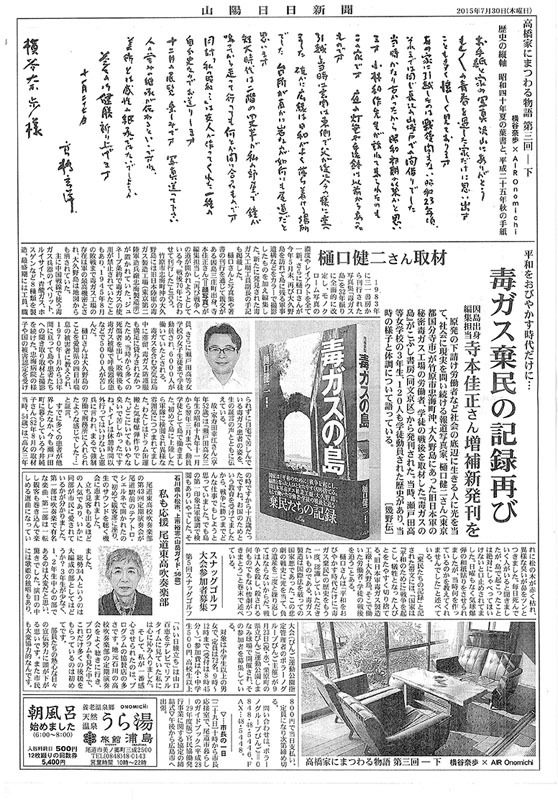 From 2013, I have been engaged in “The Story of the Takahashi Family” that is set in Onomichi City, Hiroshima Prefecture. 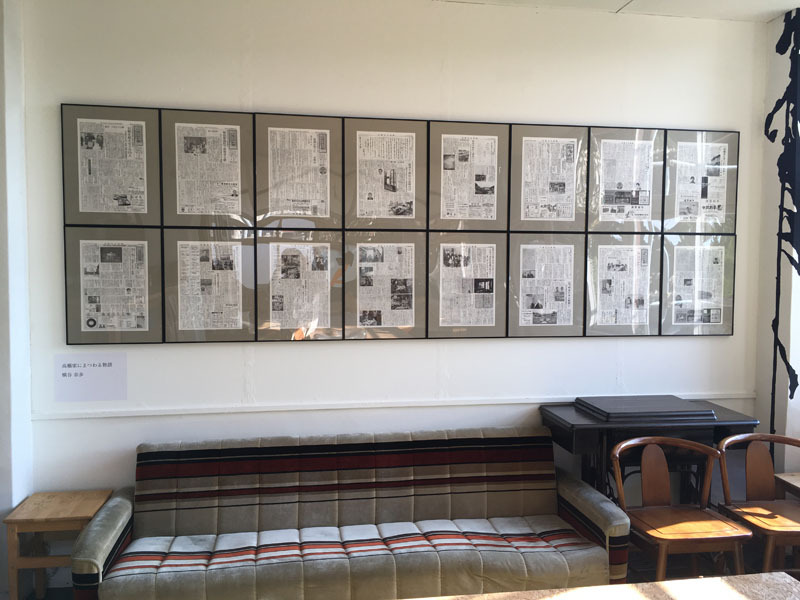 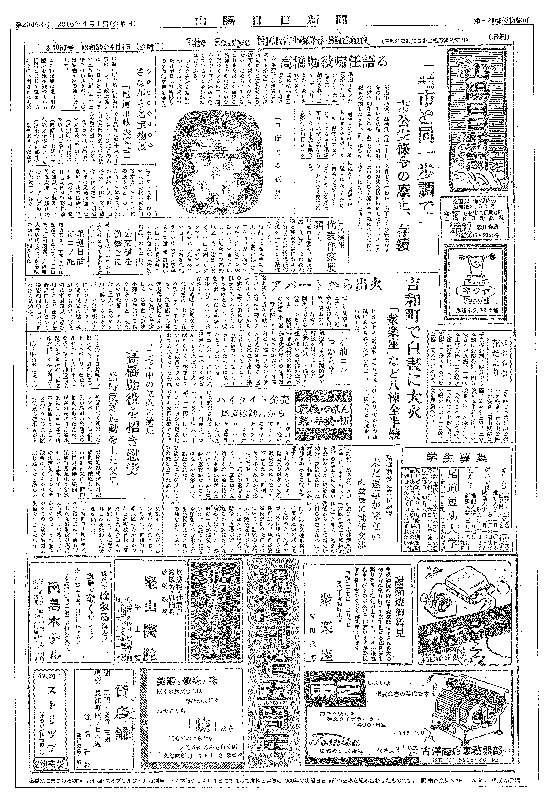 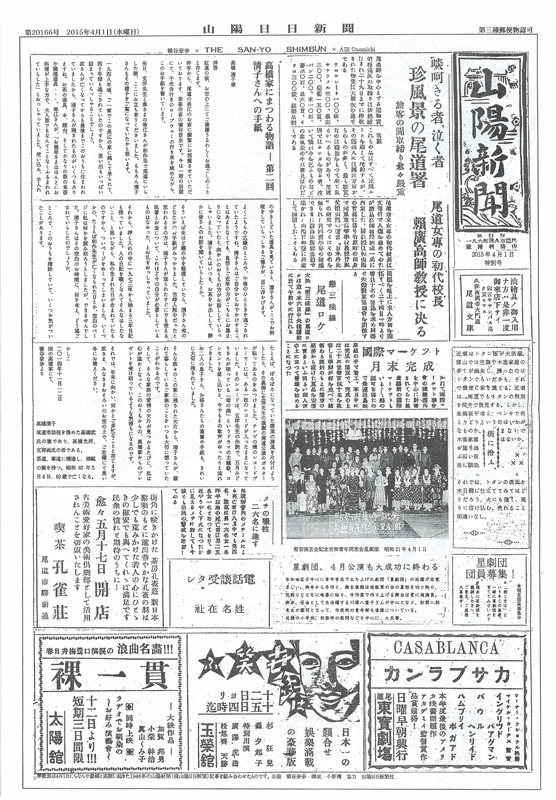 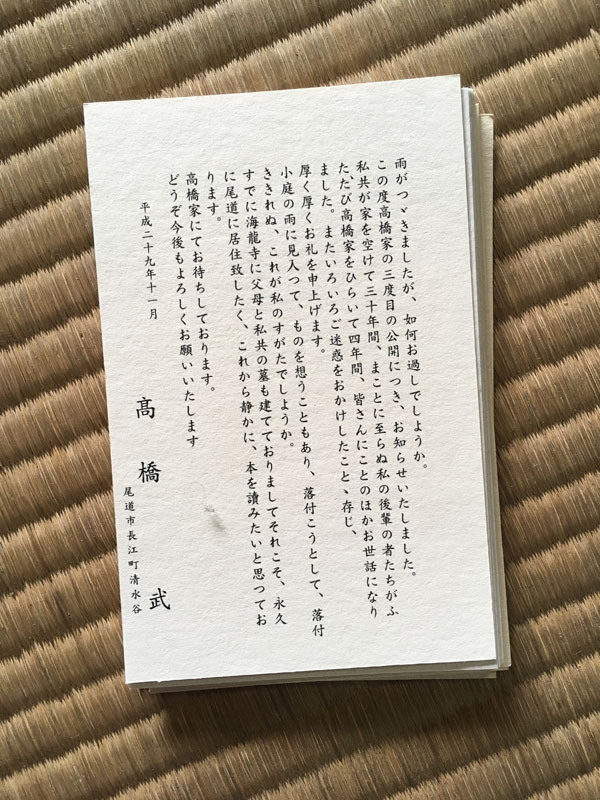 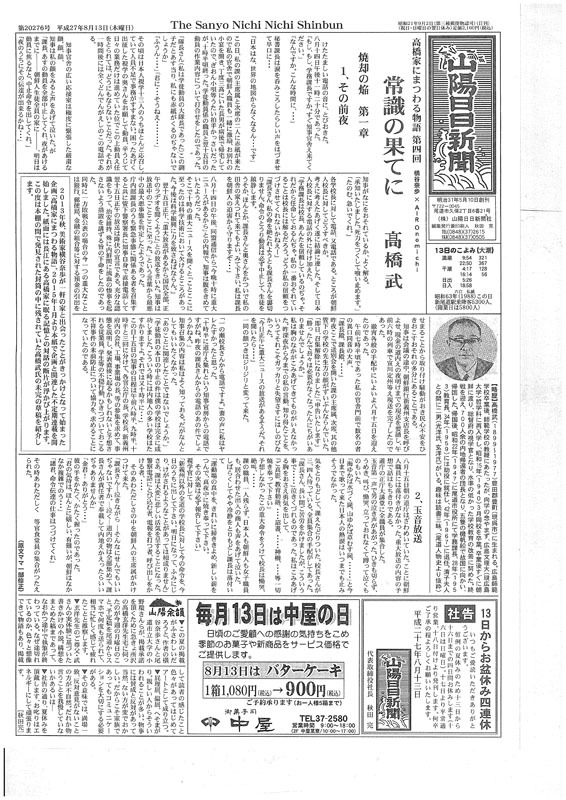 In this project, I’ve been presenting works as a form of a running story in Sanyo Nichinichi newspaper, which is a local newspaper dated from the Meiji Era. 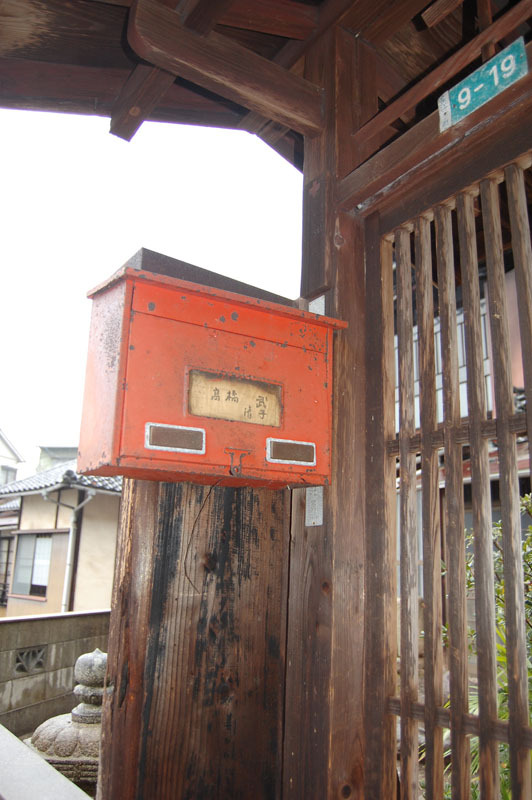 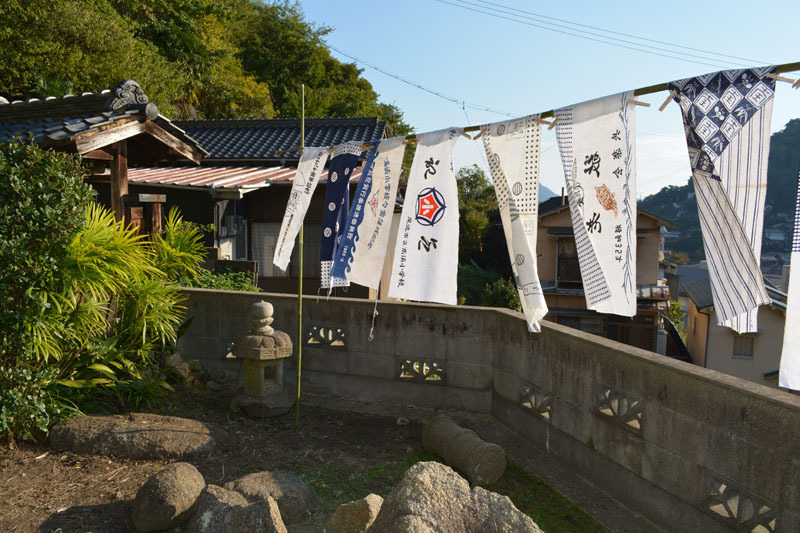 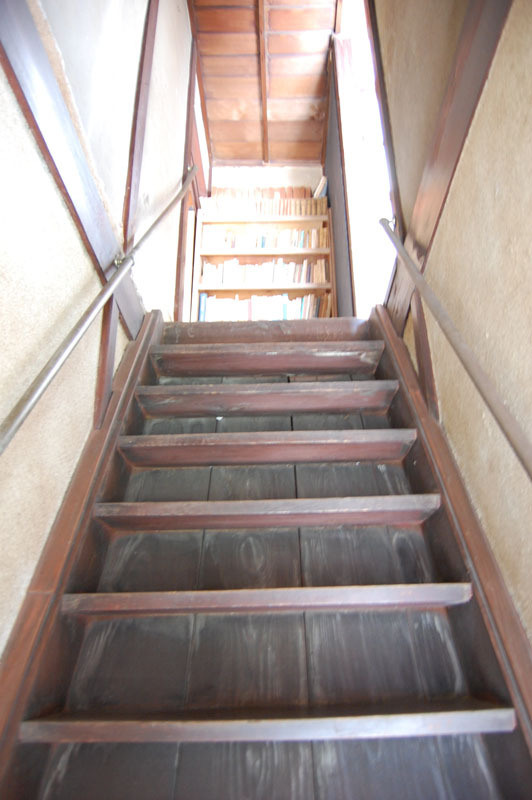 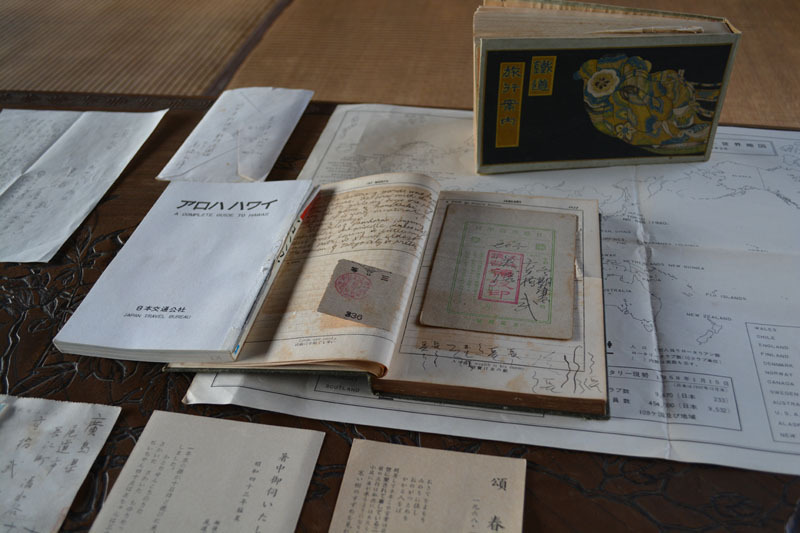 Artist Naho Yokoya started her project, "A Story about Takahashi Family" in 2013 and since then has conducted intense research into the historical background and stories connected to Takahashi House. 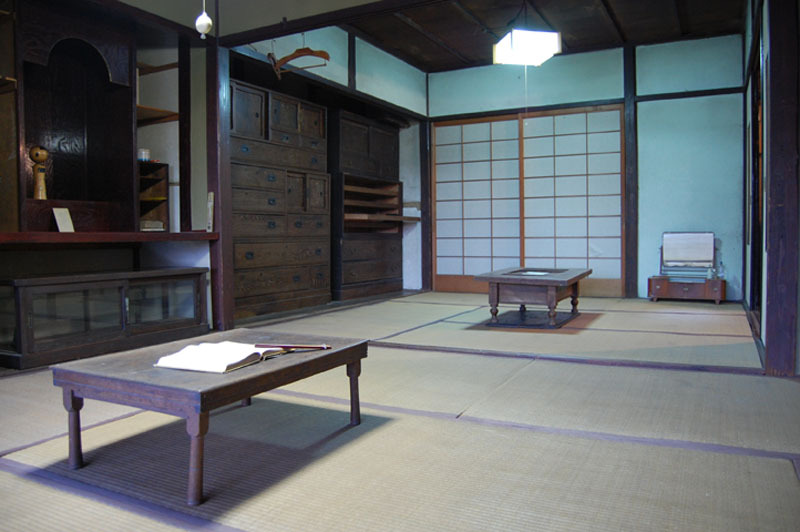 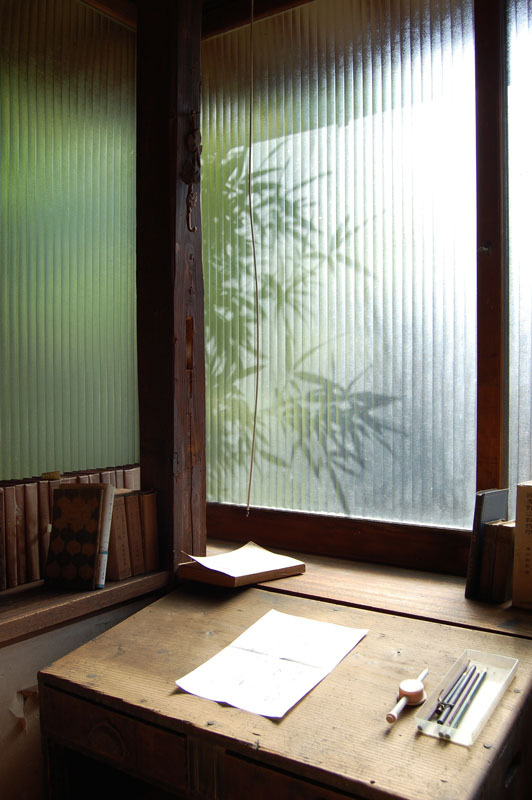 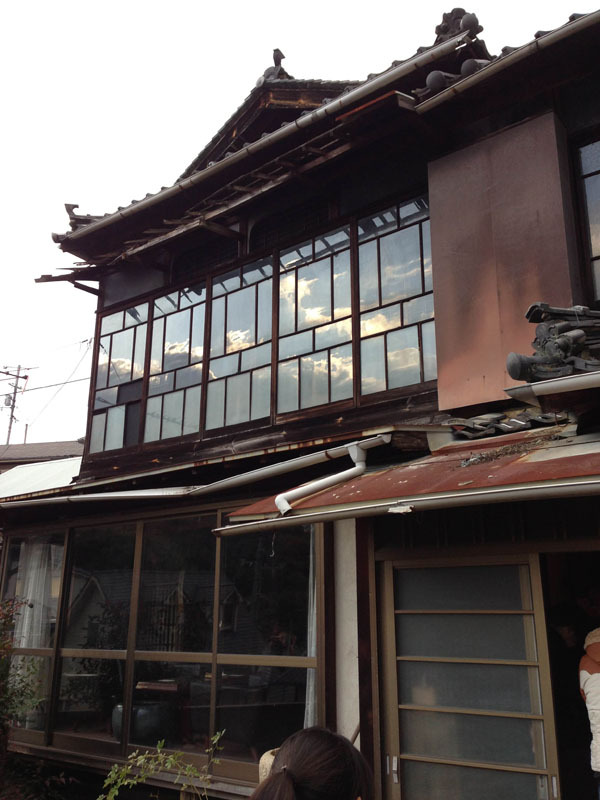 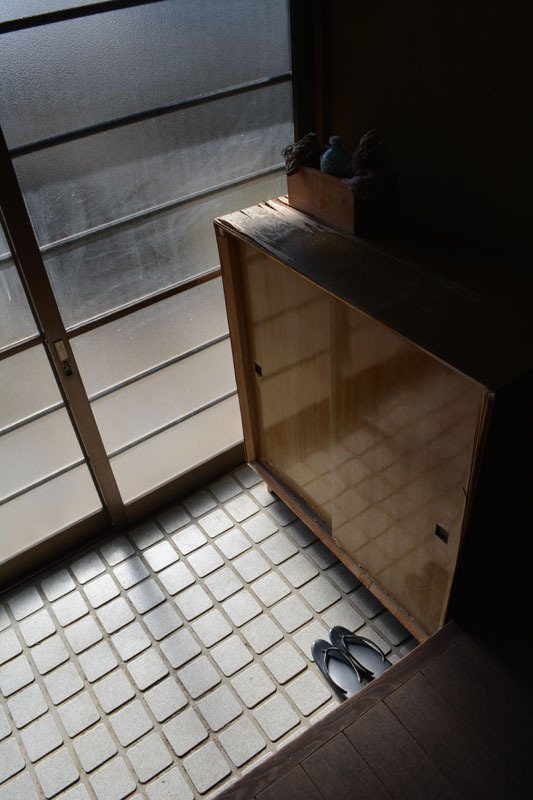 She has attempted to rediscover and reconnect the fragmented memories and narratives of the family history through uncovering artifacts of everyday life left at Takahashi House. 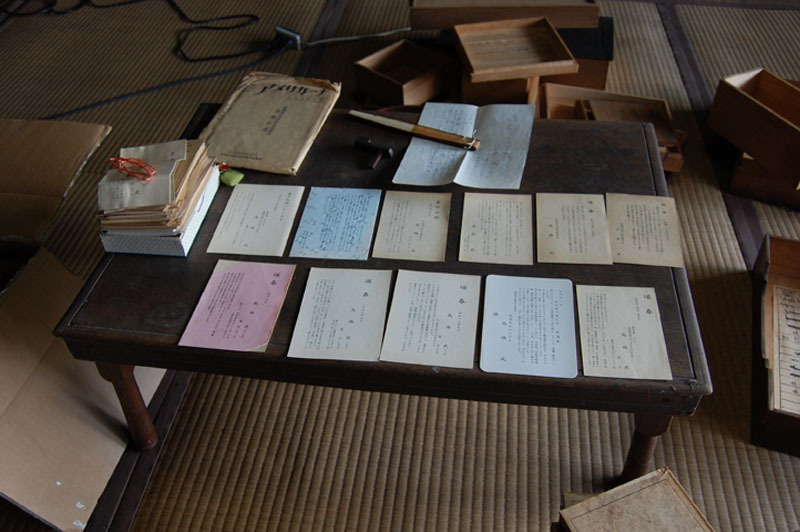 Her emotionally engaging examination of these artifacts including letters and notebooks is an ongoing work. 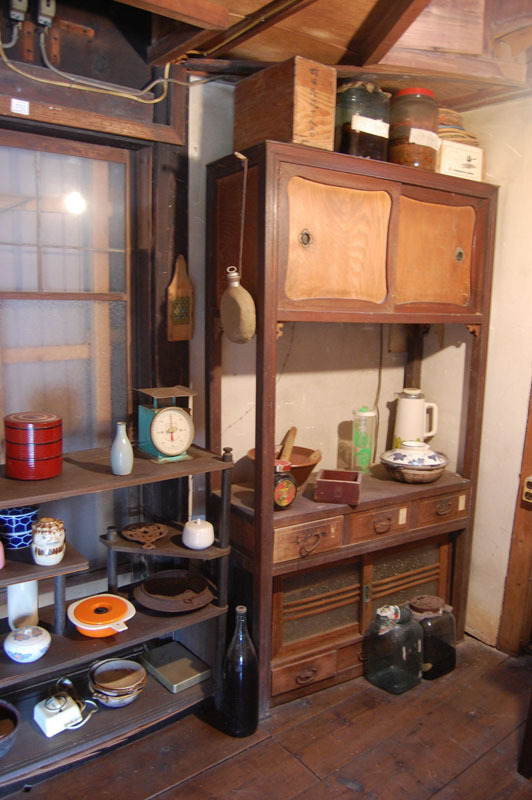 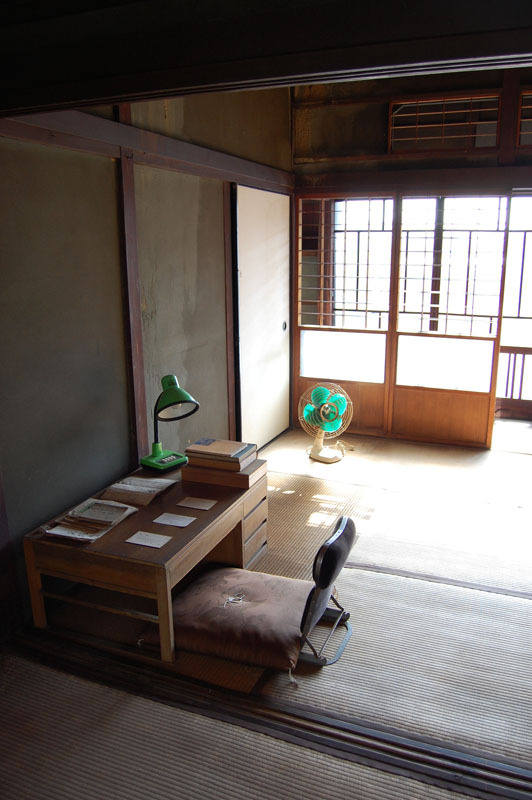 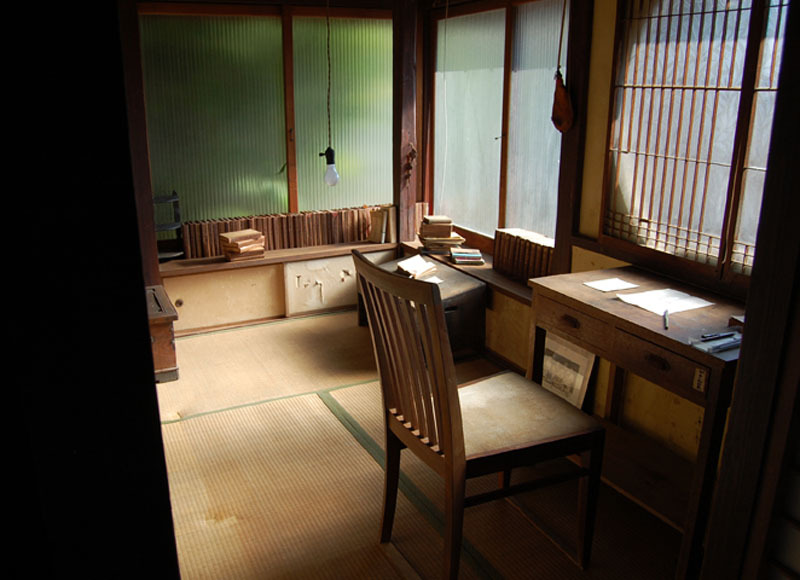 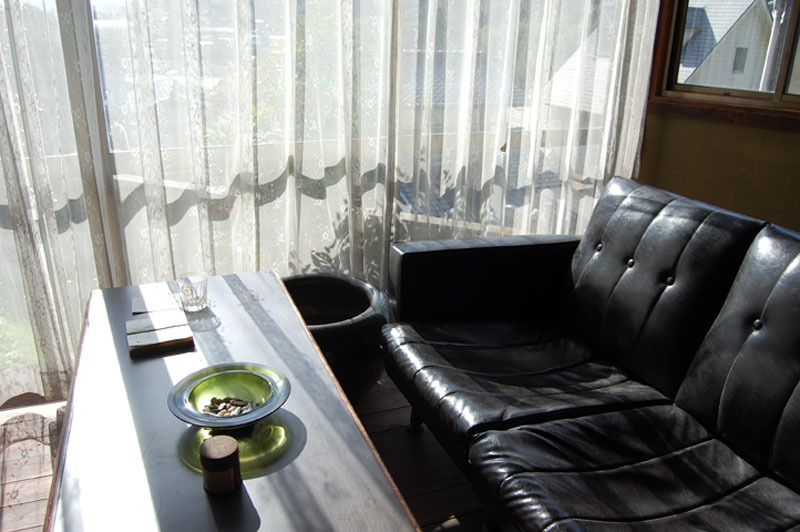 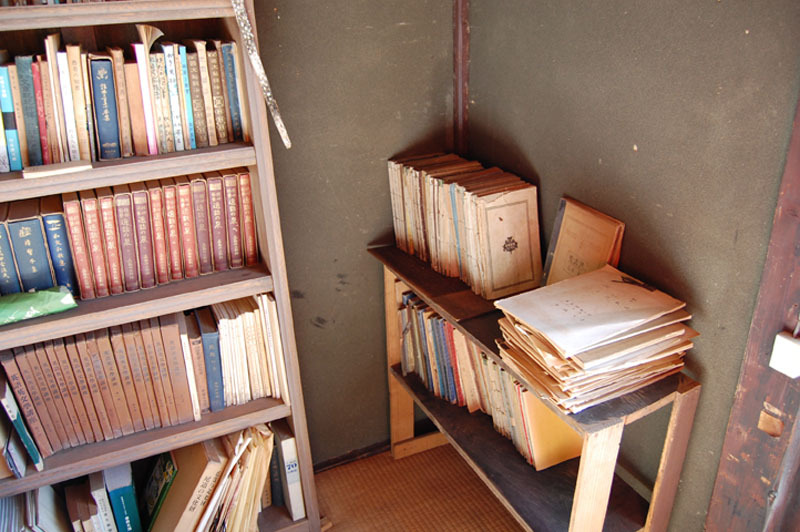 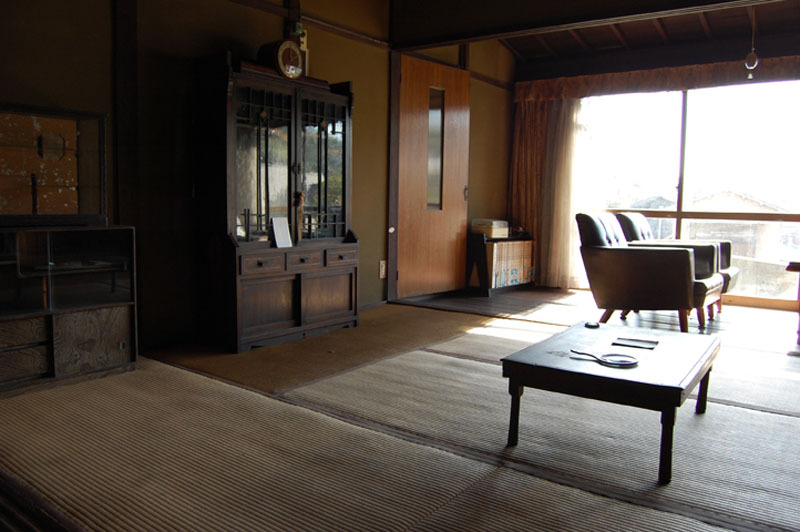 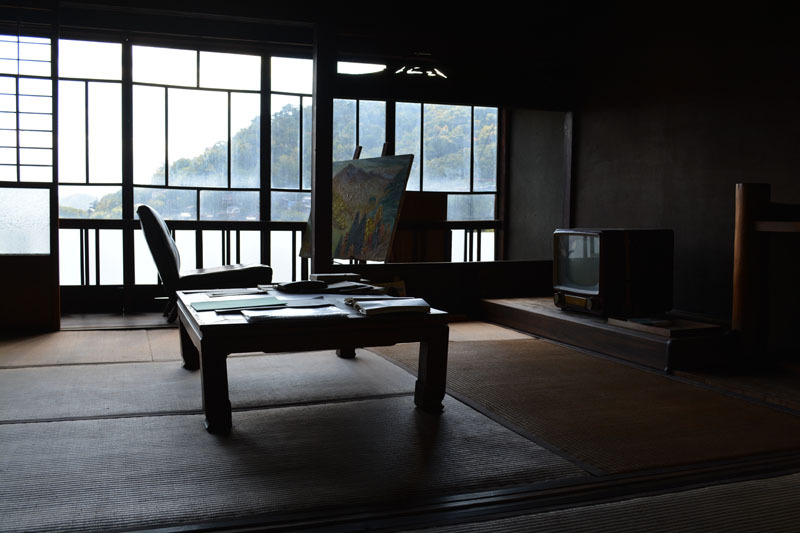 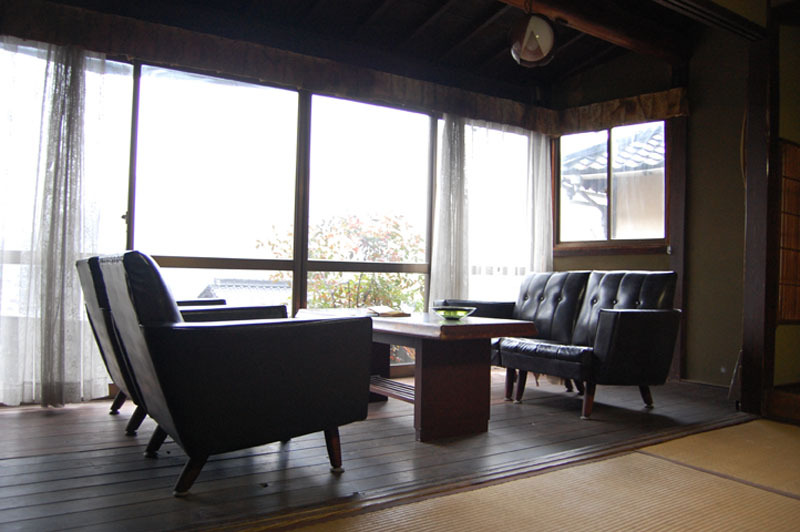 In "Open Takahashi House", Yokoya will exhibit a selection artifacts and invites you to set foot in the house and narrative experiences of the family.